Win a Philips 65-inch OLED TV | FreebieFinder UK | Freebies, Samples, & Other Free Stuff. 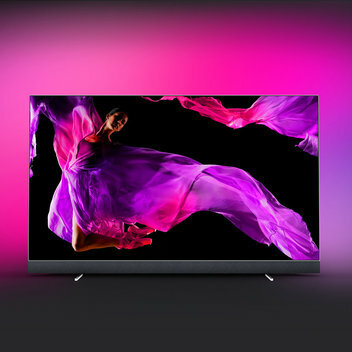 Philips have given Stuff a 65-inch television worth a whopping £3000 to give away to one lucky winner. This particular television looks phenomenal, boasts Philips' awesome Ambilight technology, and has incredible audio from the sonic masters at Bowers & Wilkins. Answer the competition question on the Stuff website to enter this competition.